Excuse me. 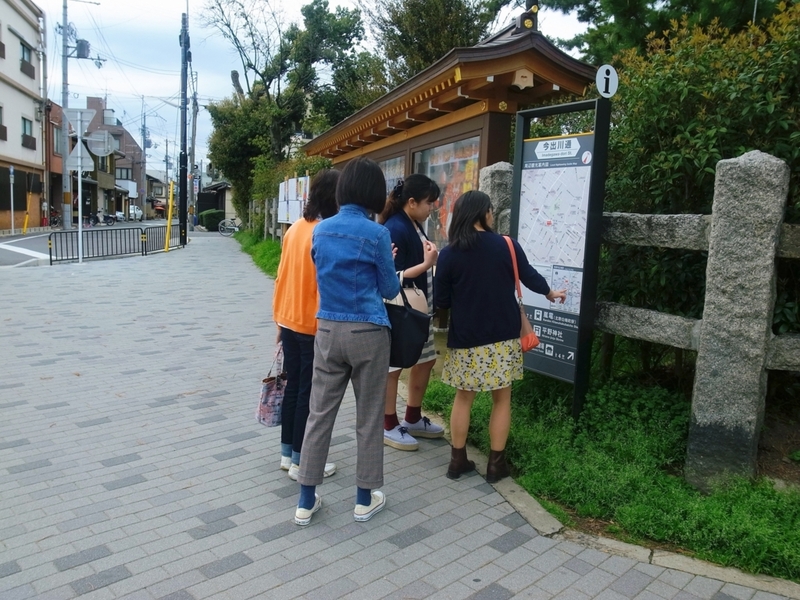 Can you tell me how to get to Harajuku Station? Sure. Go down Omotesando Avenue. Make a right on 7-11, and it will be on the left. Make a right (left) on _____. Make a right on the first traffic light. You will see it on your right（left）. , and it will be on the left. So go down Omotesando Avenue, and make a right on 7-11, right?